Outstanding odor control, all natural. The Avid® FriendChipTM is the professional way to identify your pet. A tiny microchip that contains a personal, one-of-a-kind identification number is implanted by a quick and painless injection under the skin between the shoulder blades. 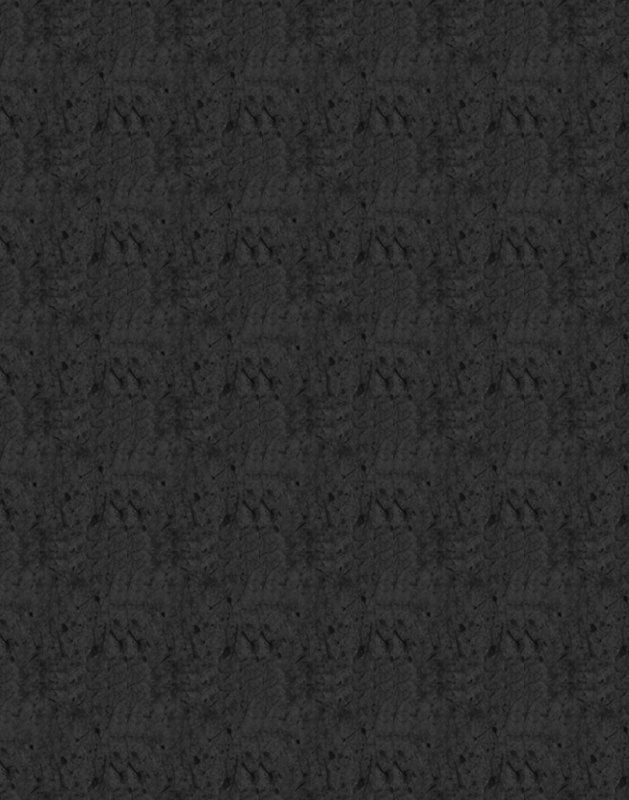 The presence of the chip can be easily detected by a small scanning device. 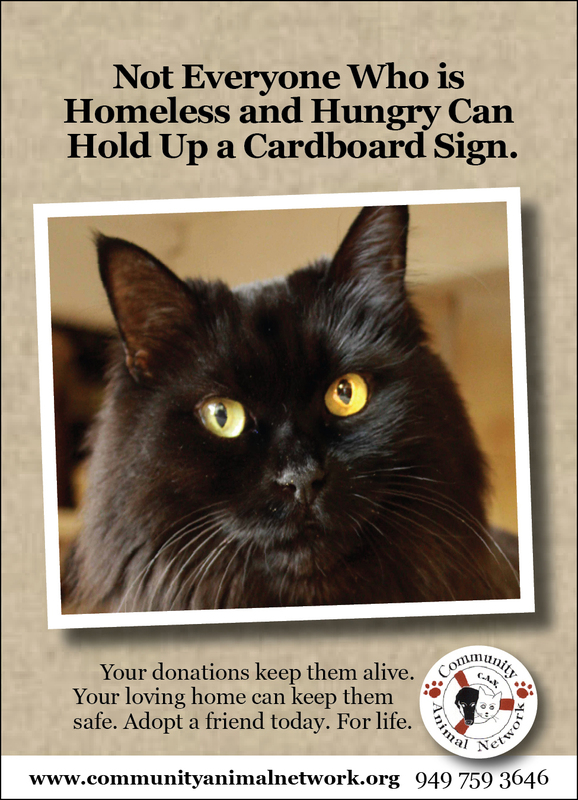 Ask your veterinarian about FriendChip or other microchips for your pet! BEFORE USE, READ DIRECTIONS ON BACK Or Your cat could urinate outside the box! TRADITIONAL LITTER IS DUSTY AND HARMFUL TO YOUR HEALTH! 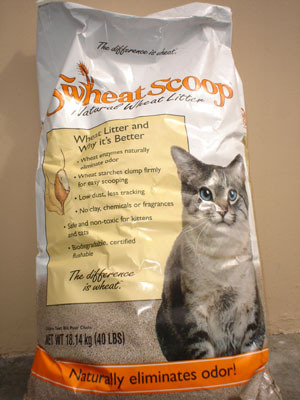 "Swheat Scoop is an all-natural scoopable litter that�s made from naturally processed (non-food grade) wheat. Its natural wheat enzymes work continuously to eliminate odors, no matter how many cats you own. Natural wheat enzymes do an outstanding job of neutralizing litter box odor, while wheat starches clump firmly for easy scooping as soon as they�re activated with moisture. Wheat also makes for a neater litter that tracks less around the house and doesn�t raise clay dust clouds when poured. Swheat Scoop litter doesn�t contain any chemicals or artificial flowery fragrances. It�s so safe and non-toxic, it can be licked while grooming or ingested without serious consequences. Swheat Scoop is competitively priced and available in pet supply stores. "The K9 Kalmer plays an irresistible, proprietary composition of music, which your dog can hear but is otherwise inaudible to humans. This melody will lure attention away from anxiety producing stimuli and result in a dog's version of tranquility. 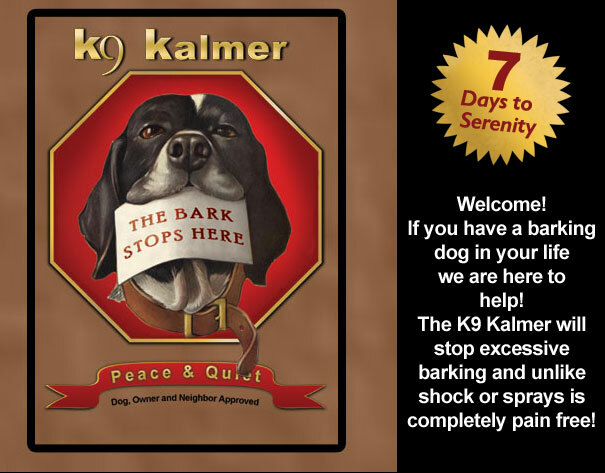 When used in a systematic way, the K9 Kalmer will make this tranquil behavior a permanent part of a dog's life. Clean Air Living with Your New Pet! Experience the most efficient air purifier on the market -- the one you've been hearing about on the radio!!! Our product provides fresh air to your entire home! 99.9% reduction of all viable organisms in just 2 hours. This machine has been scientifically tested to eliminate pet odors, chemical odors, smoke and pollen. Need help with allergies? Our technology produces ions and activated oxygen which move about the air space and remove particulate from the breathing space. One machine effectively cleans 3000 sq. ft.
No filters to replace ever. Can be used as a sanitizing appliance to reduce mold, mildew, & bacteria. Small in size like a stereo speaker. Contact Sandi Carter, Distributor @ 949-494-4580 for more information and speedy delivery. Come in all sizes, great for giving your indoor cat a taste of the outdoors. Precision Pet Crates are one of the most durable crates on the market. Our adoption events have really given them a beating! Our Precision adoption show crates have withstood weekly bleach cleanings, children hanging from the bars and tiny hands and forearms squeezed through to pet our kittens. Since January 2000 we have stored our Precision Pet adoption crates at Fashion Island exposed to the elements, the cages still shine just as they did the day they were brand new. The cage set up crew easily manages dismantling and cleaning the convenient slide out trays. We highly recommend the Precision Pet Crates for their long lasting durability and easy management.